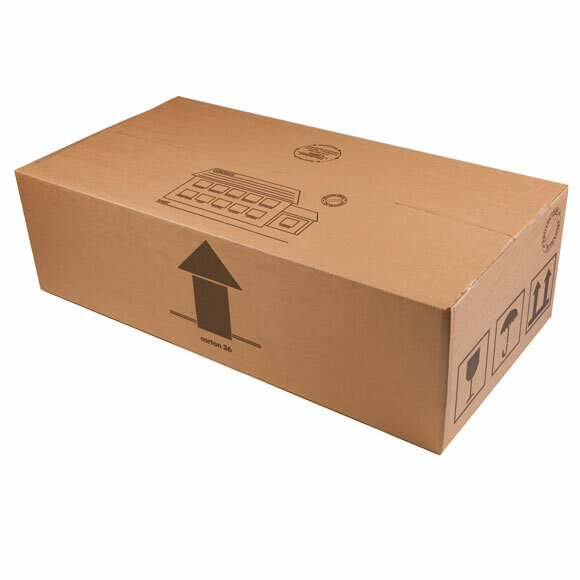 These boxes are all designed with packing electrical products and accessories. 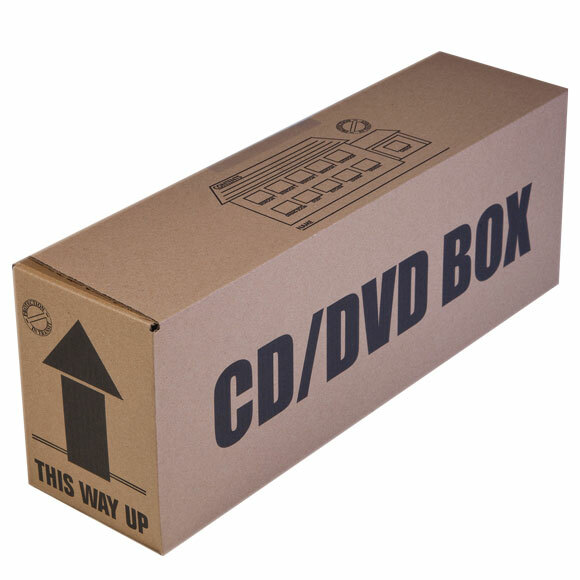 The DVD boxes hold up to 40 cases. 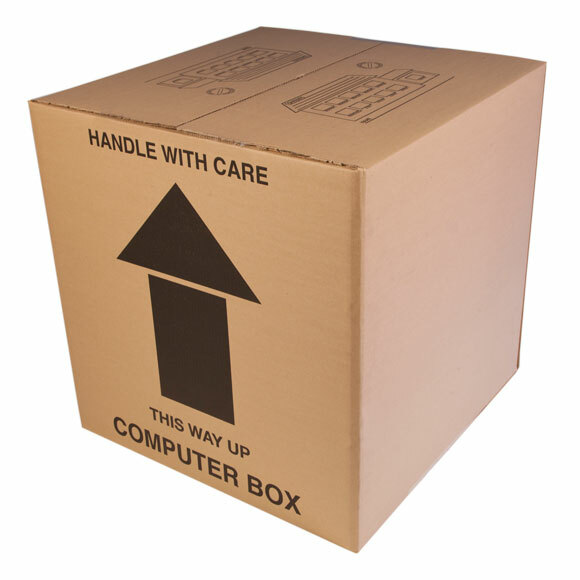 The computer box is large enough to hold most desktop systems all in one box. 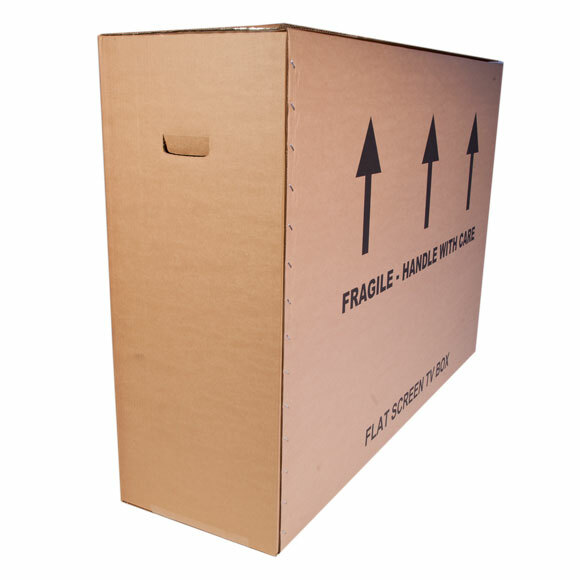 The TV Removal Box is heavy duty double walled cardboard with punched handle holes for easy lifting and carrying.